The pantry seems to be one of those rooms missing from today’s modern kitchen although design rumor has it; pantries are making a comeback. Why? Because stocking the shelves with your own canning efforts is a mega benefit of the vegetable garden. Besides, there's something very homey about a pantry separate from the cooking area. Walking into a bountiful pantry is the equivalent of discovering the kitchen’s treasure chest. This is where all the good stuff making dishes taste wonderful is hidden. My grandmother’s pantry was always stocked full of ingredients for whipping up something delectable. Being the foodie that I am, it was my favorite room at my grandparent's house! So how can you create your own kitchen treasure chest? 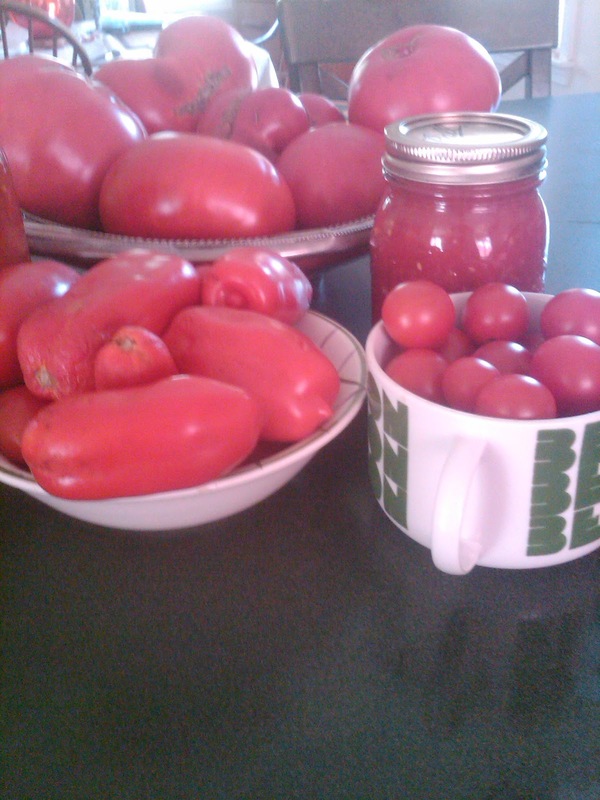 With the tomato harvest busting at the seams, let the canning efforts begin this weekend. The deluge of tomatoes adorning our workbench, stockpiled and ready to be reduced for winter use is a must do before the opportunity is lost. Canning can be a bit more tedious than freezing but offers freshness worthy of that extra effort. 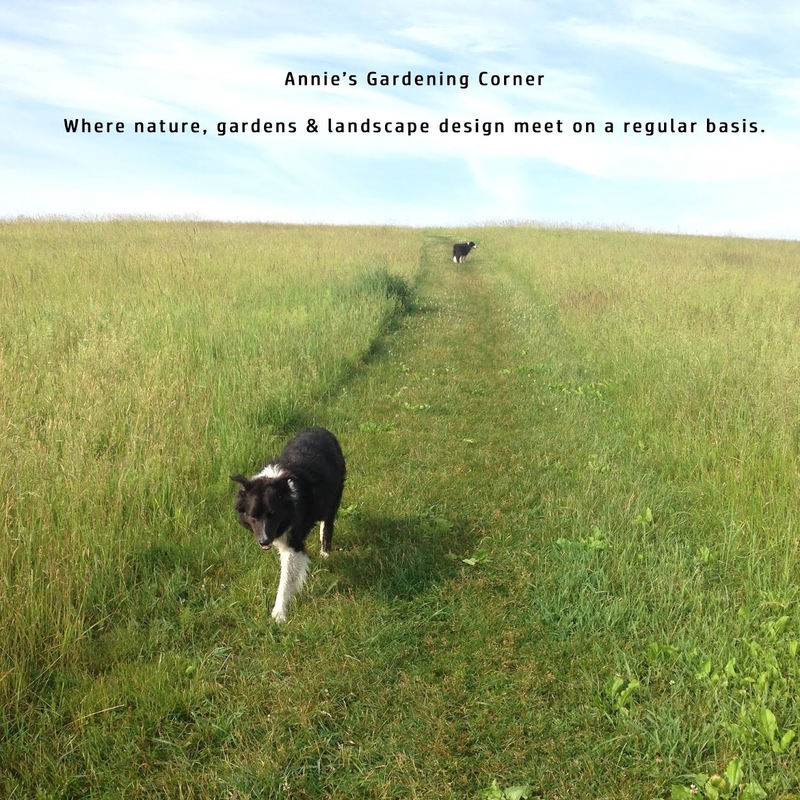 Don’t have an excess of fresh-grown tomatoes? You can usually find a farm stand where seconds are going for short money; this makes the perfect canning tomato. No excuses not to have fresh in your pantry. Seeing the tomatoes in the crystal clear jars are much more appealing than a labeled can that’s been sitting on the store shelves. Having decorative and fresh all in one place - what more could you want? As the Swiss architect, Le Corbusier once said, “The home should be the treasure chest of living.” And the stocked pantry, well, if you love to cook, that’s the kitchen’s treasure chest. P.S. San Marzano pictured in the left forefront are the best for sauce!